It’s almost Christmas, and you may have no idea what to get the craft beer aficionado on your list. Fear not, here are some gift ideas bound to please any craft beer snob. A growler from a local brewery is always a good idea. 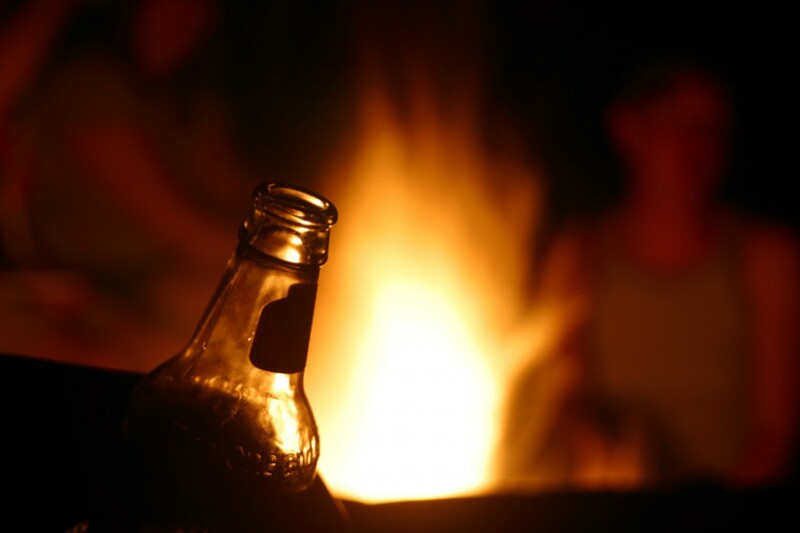 It’s a way to share beers with people who may not otherwise be able to get them. 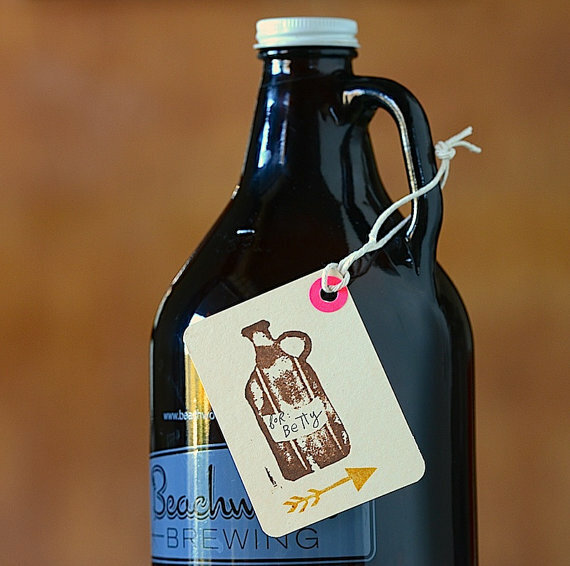 Make it look festive with one of the growler gift tags by Stripey City on Etsy. 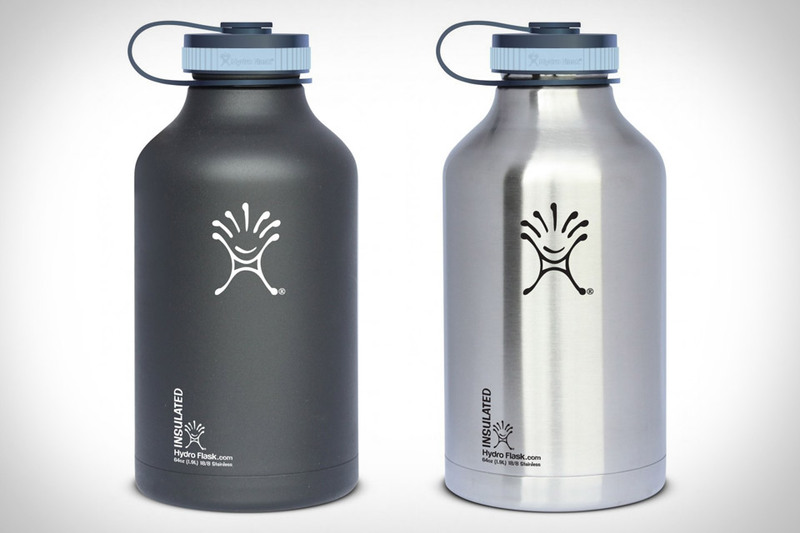 The 64-ounce Hydroflask beer growler is no joke. This beast of a water bottle is made out of stainless steel, and since it’s double walled, it doesn’t perspire. It keeps hot beverages hot for 12 hours and cold beverages chilled for up to 24. This handy-clover shaped spoon is the perfect little gift for the black and tan lover on your list. It ensures a perfect black and tan pour with every use. Do you know a craft beer fiend who is always scribbling down notes on napkins and placemats? 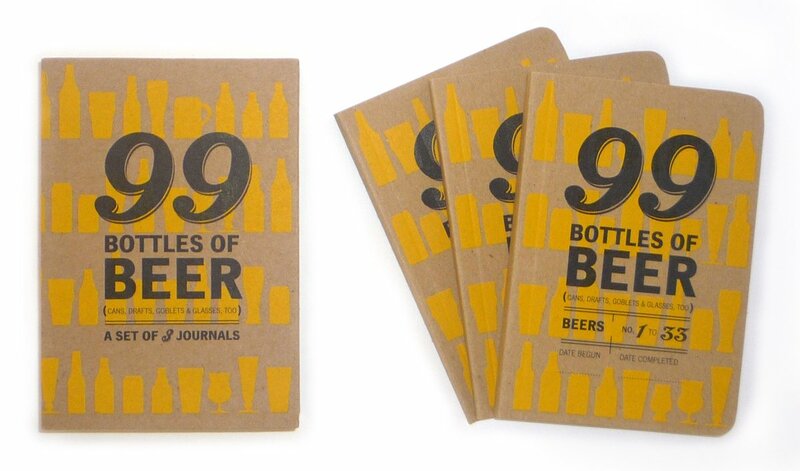 Well, now thanks to this handy boxed set of purse-sized beer journals, they can keep their notes in an organized little book. Founded by the father of craft beer, Michael Jackson, the Rare Beer Club sends out a monthly package of rare or limited release 750-milliliter bottles of beer. Unlike most clubs, they are able to ship to Massachusetts, and they also let you personalize your selection each month. 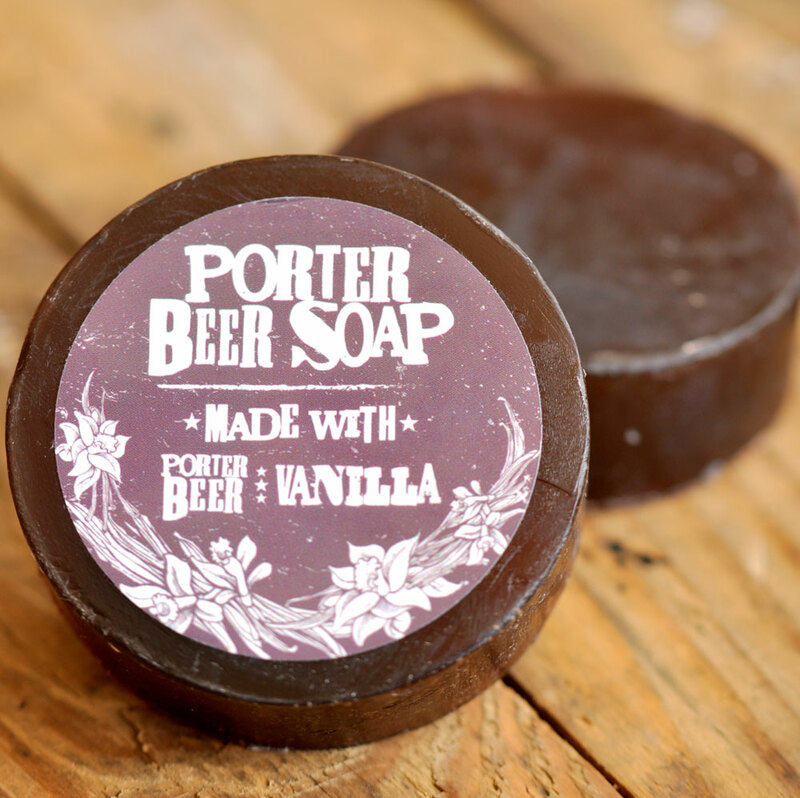 Swag brewery partners up with some midwest breweries to make craft beer soap and not only does it smell great, but it also uses the natural exfoliating properties of beer. This beer is one of the most highly esteemed beers in the craft beer world. It’s part of Sam Adams speciality series, and is known to hit ABVs of 27-percent. 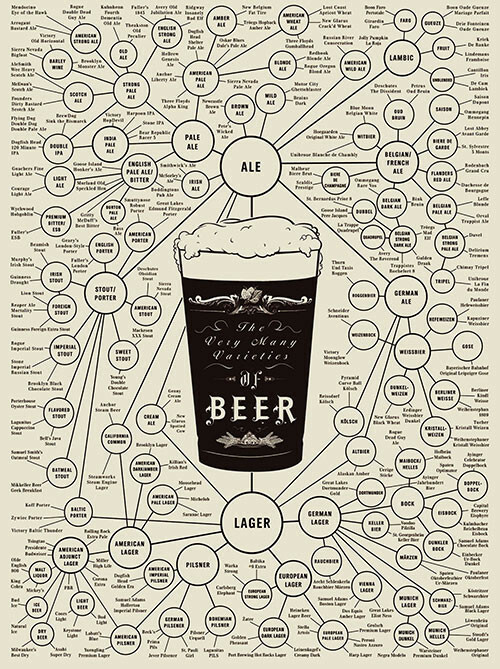 This stylish signed and numbered poster illustrates the different types of beer, and what relationship each style has with one another. Good for a man cave.